Yes, I know it’s Saturday (sorry!) but I’ve been a busy bee recently and again tweeted a ‘Tri Fri on the go’ last night. I haven’t driven for over a year now so it’s weird that recently I started picking up on these triangles around Lincoln but it’s my last week living here and I’m appreciating and noticing a lot more. 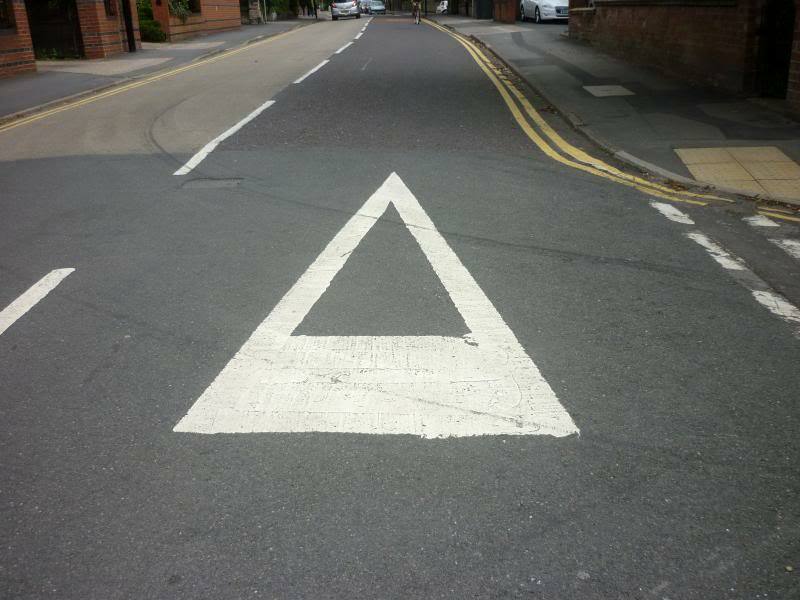 We see triangles every day on the roads around Britain. They are the signs that look out for us – the warning signs! 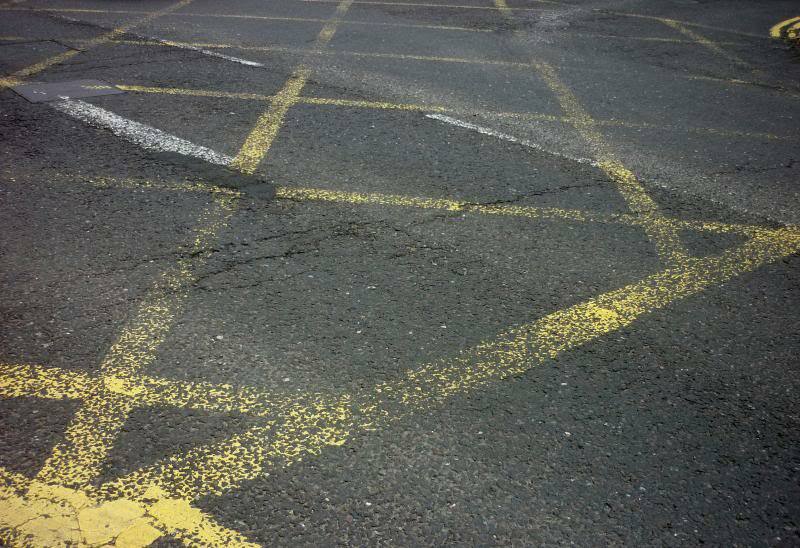 We know to give way, about the crossroad and sharp bend that we’re approaching all thanks to triangles. 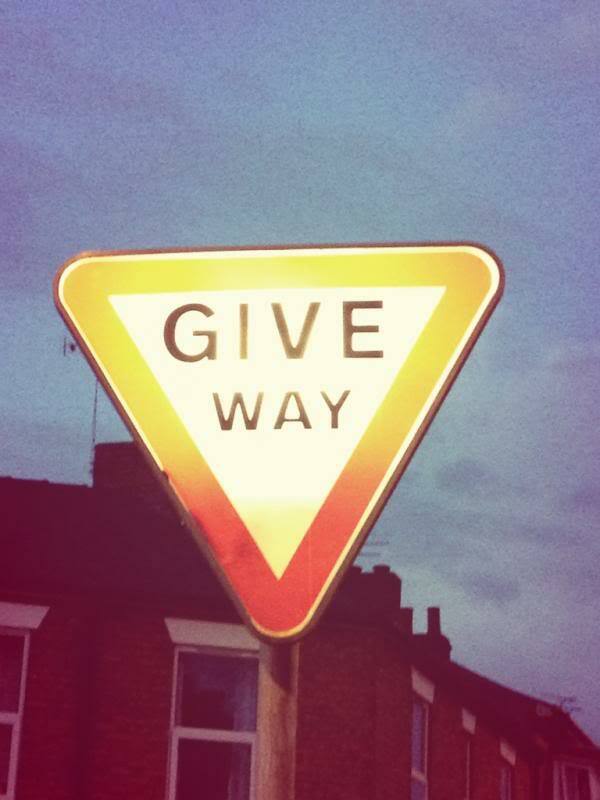 …and to give way to oncoming traffic. I don’t know what it means but it made me smile. So that was the penultimate Triangle Friday post – it feels so weird to say that! Now the pressure is on now to finish a year of Triangle inspired posts on a high – what should I choose to be the last post? Have you seen anything tri-tastic recently? If so, get in touch – I’d love to see it! No worries. 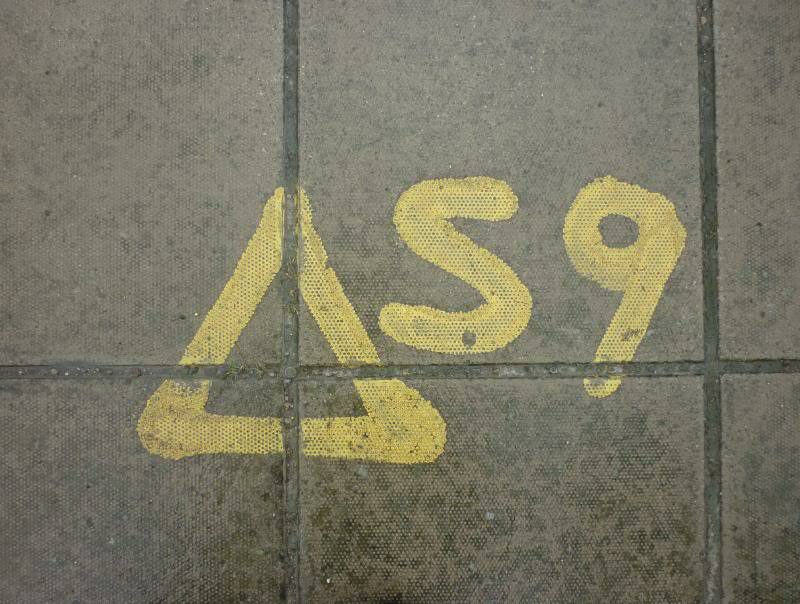 A series on gas line triangles would be cool. It would but this is the only one I’ve ever seen. I will keep an eye out for more though!